Share houses ( Guest house) is an accommodation with shared kitchen, toilet, shower, and living room. This system is popular among foreign students and travelers (backpackers). 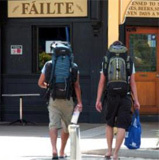 A decade ago, the backpackers were the main users of guesthouse. 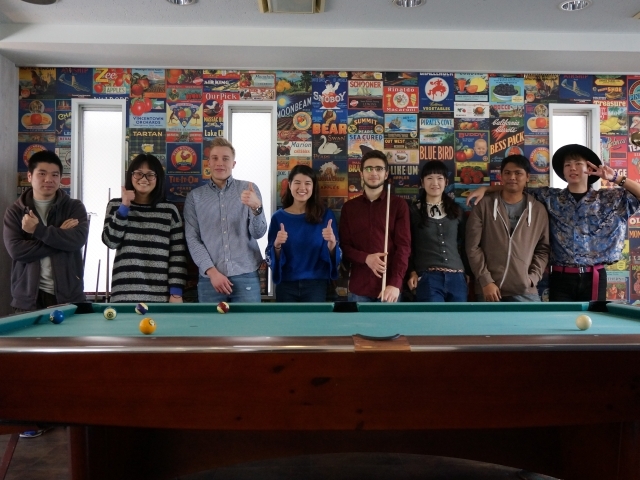 But recently, the social workers, students, and foreign students have started to live in guesthouse because they would like to communicate with other people and make friends, which lead to making livelier environment. The contract lease starts from 1 month and there is a screening but there is no need to pay deposit, key money, guarantor, etc. People share kitchen, bathroom, and shower rooms. They can enjoy the meals by bringing the international meals. 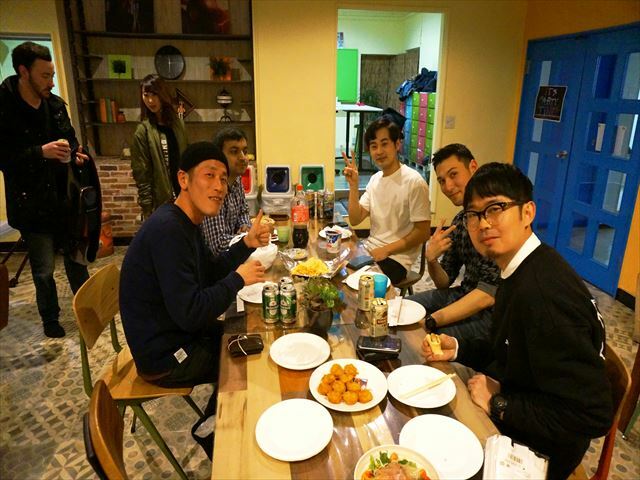 Interwhao hold some house parties to interact with each other among Japanese and international residents. All rooms are completely private rooms, so it is only yours. And all rooms have key, bed, desk, chair, curtain, and so on. So it is relatively quick to start a new life. 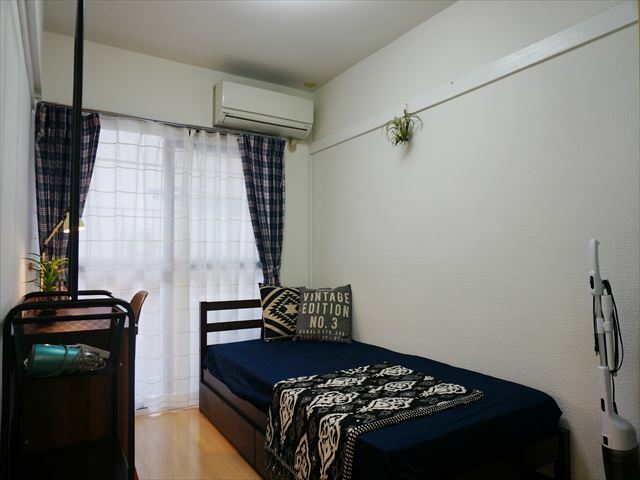 All of Interwhao’s sharehouses are within 30 min to Tokyo and stations in JR Yamanote Line. For example, Firsthouse Minami Urawa and Ma Maison Jiyugaoka have good sunshine and you can view stars in the sky at night. 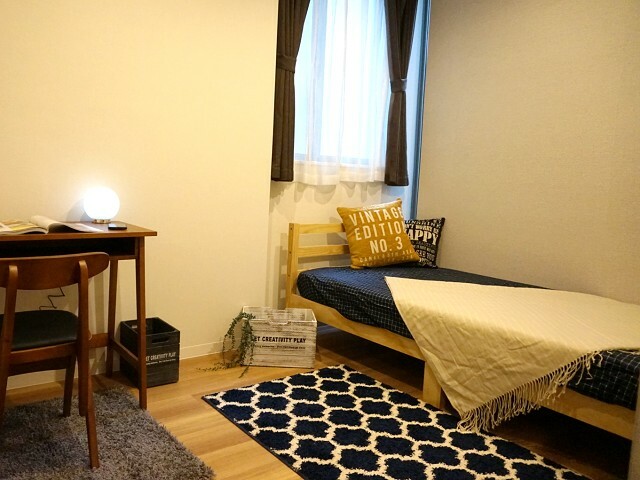 Also, Jiyugaoka was used as the women only company’s dorm and we make use of it as women only sharehouse. What is Interwhao’s sharehouse? Please check it out! Ｑ．What kind of people are there in your guesthouse? 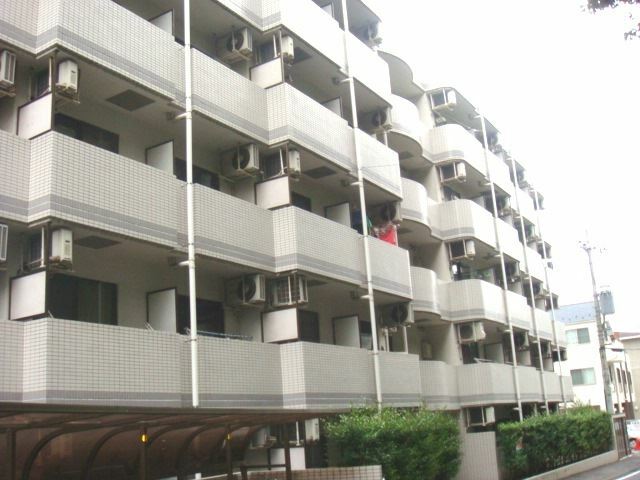 Most of the tenants are young generation in their 20’s to mid-30’s, and the nationality is Japanese. About 60% is Japanese in interwhao’s house. There are late-30’s. Students and teachers from Asia or Europe are tenants steadily. There are male tenants as well as female. Nowadays it is popular among female. We provide female-only sharehouse or female-only floor in commutable area. Some dramas focus on sharehouse life, the movie “Share house”was showed last year, a lot of women who have dreams and live in city are interested in. Ｑ．By what time do I have to tell about moving-out day? Please tell us one monthin advance. This flexibility is welcome by tenants because they have one month to perepare for moving out. ◆If it is later than one month, we will charge one month rent from then. Ｑ．Don’t I really need to pay key money, deposit or agent fee? No you don’t. We don’t have “Key money, deposit, agent fee.” When you move in, we charge handlig fee of 30,000 yen. (It differs depending on campaign, price,name) We manage and maintain our houses by our selves, and that is why we cahrge less. Ｑ．What kind of documents do I need to prepare for signing? Yes, you can. Please bring identification papers. If you don’t have a driver’s licence, please bring a resident card. Ｑ．Is it possible to stay only for a month? Yes, it is possible. If you stay more than one month, short stay (ex. 1month and 10 days) is possible and its flexibility is interwhao’s strong point. Ｑ．How do I pay rent? Please pay next month’s rent by 25th in previous month. Please send it to the specified bank account through bank transfer. Ｑ．What do I have to pay except rent? 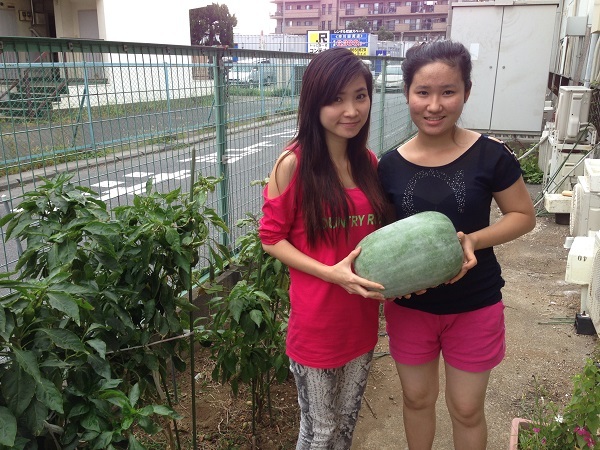 【Share house】Utility fee includes electricity, gas, water fee and internet fee is needed (12,000 yen). 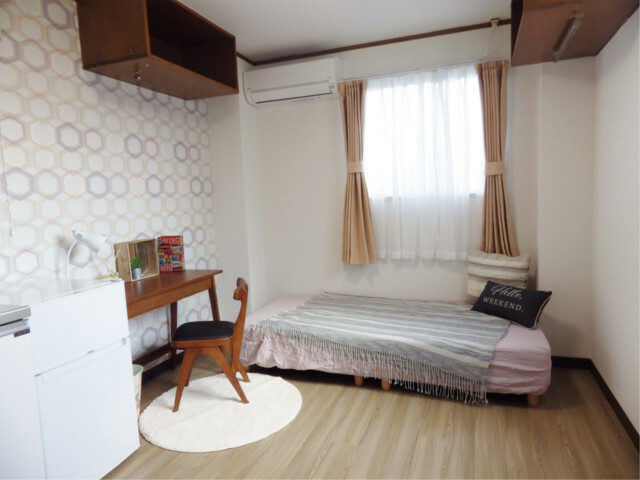 【Studio apartment】Maintenance fee is needed. ◆It is 4,500 yen. (6,000 for some houses). ◆Tenants are supposed to apply for electricity, gas, water, internet companises by themselves. 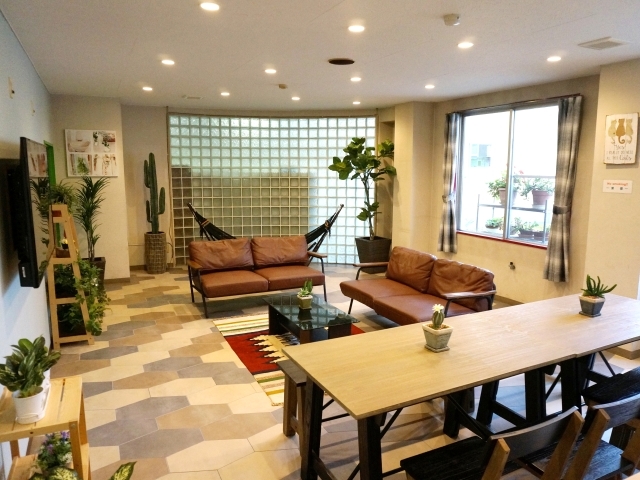 To use a room by 2 people ◆5,000 yen/month is added. In some share houses and apartments, fire insurance fee is needed.（Sign with Insurance company.） About 5,000 yen/year. Ｑ．How are the consumable goods like detergent or toilet paper in common area supplied? Ｑ．What kind of utilities are there in common area? Share house: Basically, almost everything is preprared. It depends on each share house, but there are facilities like kitchen, lounge, bathroom, shower, kitchenwares like microwave, gas stove, cooking utensils, and washing machine, drier, PC (internet connectable). But please prepare your own plates or personal things. Apartment: Some house have communal washing machine and drier. Ｑ．What about in a room? Refrigerator and air conditioner are equipped. Some rooms have a bed,desk, chair. (Please ask us for more information.) There is no bedding. But a resident can rent beddings (mattress, blanket, pillow)for 3 month(8,500 yen), and we sell them by 11,000 yen. If you stay in the house for the short term and need beddings, you need to let us know beforehand. Ｑ．Is there a space for bicycles? Ｑ．Is it possible for my friend to stay overnight? Possible for a day or two in a month. If stays longer, “350 yen per day” or 10,000 yen per month as utility fee. Ｑ．How do I throw out garbage? Please throw garbage from your room by yourself. Please see collection schedule and separation rule by each administration office. Ｑ．Is there curfew? Lights‐out time or opening time for utilities? In some other companys’ share houses, there is curfew. But we don’t have it because of “stay house comnfortablly” policy. But please cooperate or be in good manners especially at midnight. Ｑ．Can I sublease the room? Ｑ．Until when the discount of the rent by campaign will continue? If your rent payment is not late or your manners are good enough, we continue the campaign price. But it depends on the campaign, please ask us for more information. Ｑ．Why it is so cheap? I would like to know the reason. Because of the disaster, some schools or offices closed and we had some amount of empty rooms. We do this limited-time special campaign to let them used by people with dreams, regain lively atmosphere. Ｑ．Is there an opening time of showers, kitchen and common area? No, there isn’t. But please care and consider about other tenants. As for shower, please stop using it from 11:00 pm to 7 am as much as possible for not disturbing other people’s sleep. As for kitchen as same as shower, please refrain from using fire at midnight and early morning to avoid fire accidents. Ｑ．Can I hear the neighbors? I don’t really care. Some people may care about the noise but others may not. However, we ask tenants to live within a common sense in terms of noise. In a case that somebody makes much noise, a house coordinator directly warns him/her to keep the volume down so that other tenants keep having a good life in shared houses. As a rule, tenants must avoid listening to music with big sound and talking on the phone in a room especially at midnight and early in the morning. Ｑ．What if there is someone who I can’t get along with? Shared houses are shared by tenants. They should do greetings or say hello to other tenants as a manner. Greeting is the basic thing as a person. You could relax by greeting other tenants naturally. People grow up in various environments and it makes people have various characteristics. For example, people have their own prides, values, or something. People should admit those viewpoints, thoughts, and behaviors. Ｑ．I am not good at communication. Is it a problem? All of our rooms are private. Some tenants spend time on reading a book in a living room or common space and some tenants spend time on staying in a room. Also, we sometimes plan a party which helps tenants to know each other. If you have something to know, you could ask a house coordinator or manager. Ｑ．Is there any advantage if I pay at once? If you pay 6 months rent in advance, 5 % will be discount from the normal rent. And if you pay 1 year rent in advance, 8 % will be discount from the normal rent.